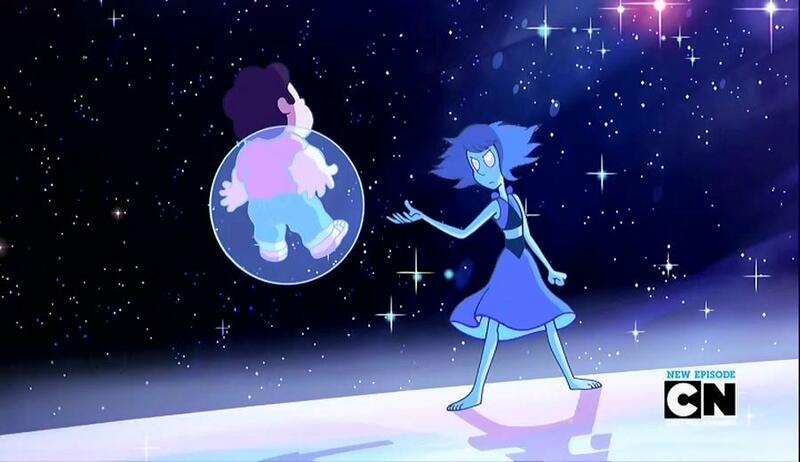 I SHALL KILL YOU, REBECCA SUGAR!!!!!!!!!!!!!!!!!!!!!!!!!!!!!!!!!!!!!!!!!!!!!!!!!!!!!!!!!!!!!!!!!!!!!!!!!!!!!!!!!!!!!!!! I WILL KILL YOU, REBECCA SUGAAAAAAAAAR!!! RAAAWR!!! Said like Lapis Lazuli would say it?